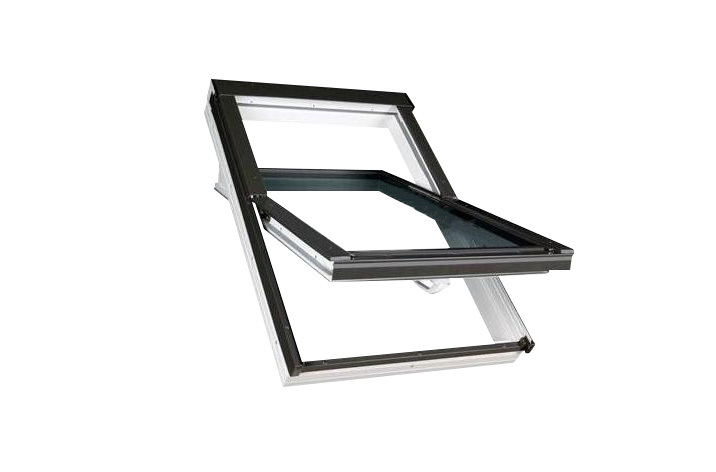 Description: Our centre pivot windows use hinges positioned in the middle of the window height and are easily operated by using the handle positioned on the lower part of the sash. With an installation range of 15-90°, there is also easy cleaning of the outer pane by bolt locking the sash when rotated through 180°. Our windows also feature enhanced anti-burglary resistance and there is the option of installing electrical control if preferred.